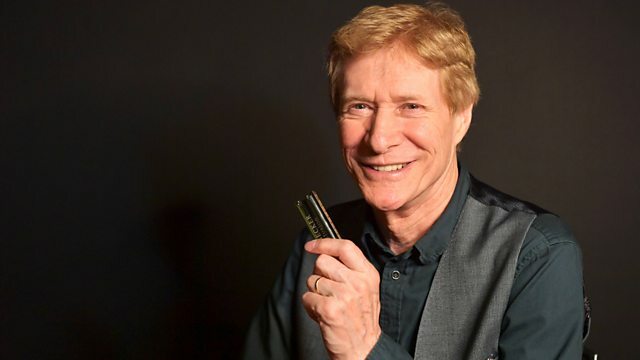 The weekly dose of rhythm and blues tunes from Paul Jones, combining classics, new releases, sessions and occasional interviews. The Revolution Will Not Be Televised Plus. I’m Not Talkin’ (The Song Stylings of Mose Allison).